What are you waiting for, this is a great special, join my team Atlantic Scrappers today! Aren't these stamps just fabulous? Below I'm going to show you some artwork created by our CTMH design team. So just in case you aren't sure of what the consultant kits include, below you will see photos of what is included in each kit, and a description of what is in those kits. 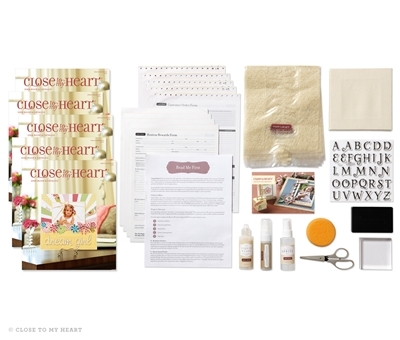 This next kit, is important if you truly intend to pursue this as a business, it is the Masters Kit, it includes your order forms and more product, as well as everything from the Essentials Kit. It retails at about $355, and costs you only $99. A great investment at a fraction of the cost. So, what are you waiting for. Join my team today, get a discount on your supplies, make some great friends, and earn commission on your orders......you can contact me via email, or go to my website to learn more. 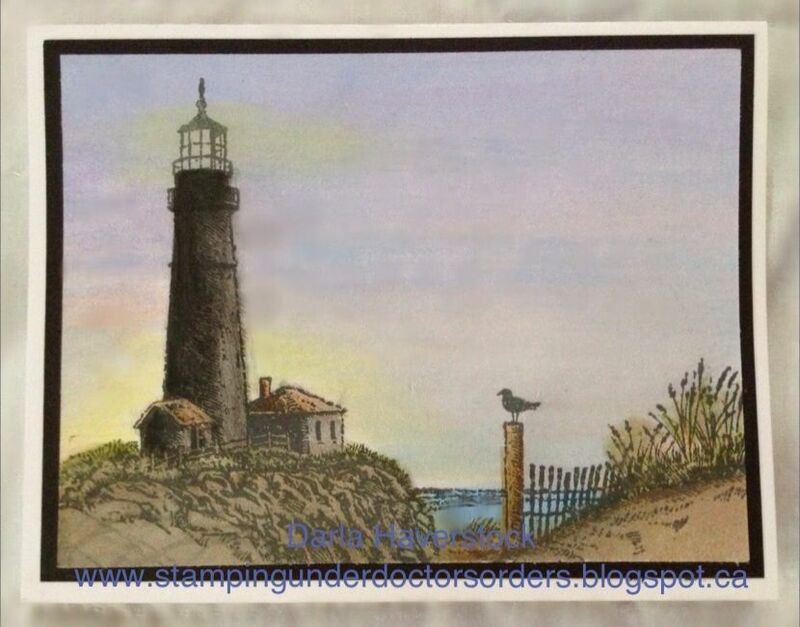 If you remember from my last post, I was so excited to announce the launch of Darla and my Sketch Challenge Blog today. Our first Sketch is posted and we would love to have you play along. So, if you need a challenge to get your creative juices flowing, head on over to Atlantic Hearts Sketch Challenge and play along. Today I've been busy finalizing decisions for the Sketch Challenge Blog that I've created with Darla Haverstock. This has been something we've been working on for about a month now, and we are very pleased to announce that on Monday we are ready to launch with our very first Sketch. I hope you will take the time to stop by and check us out, and we invite you all to join in and take part. There are some guidelines that we ask you to review, and we also have an ongoing Design Team Call. 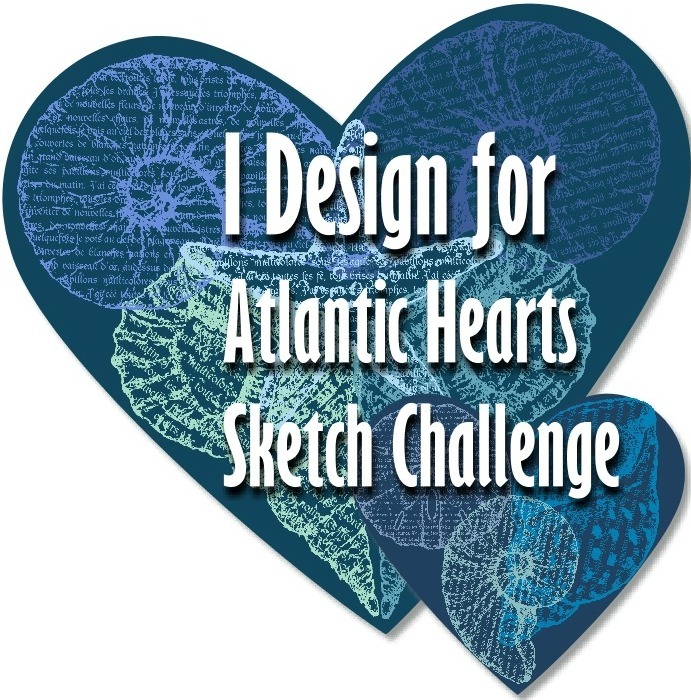 Visit our Atlantic Hearts Sketch Challenge and sign up to receive our email for reminders about new sketches, creations from our design team, and the winners from previous weeks challenges. Thank you to all those who have won, I will be in contact with each of you to make arrangements for payments and shipping. Thank you to everyone who placed bids, I will be notifying all winners in the morning. Operation Smile and CTMH thank you too! If you have been following my blog you would of seen the post about my Silent Auction for Operation smile. Well today is the kick off of my event. There are 8 items up for auction this weekend. Just as a reminder my goal for this fundraising event is to raise $240, which is enough to change 1 child's smile. (Click here to read all the details.) Please share this with all your friends and family. This last piece is donated by me - Michelle Stewart. 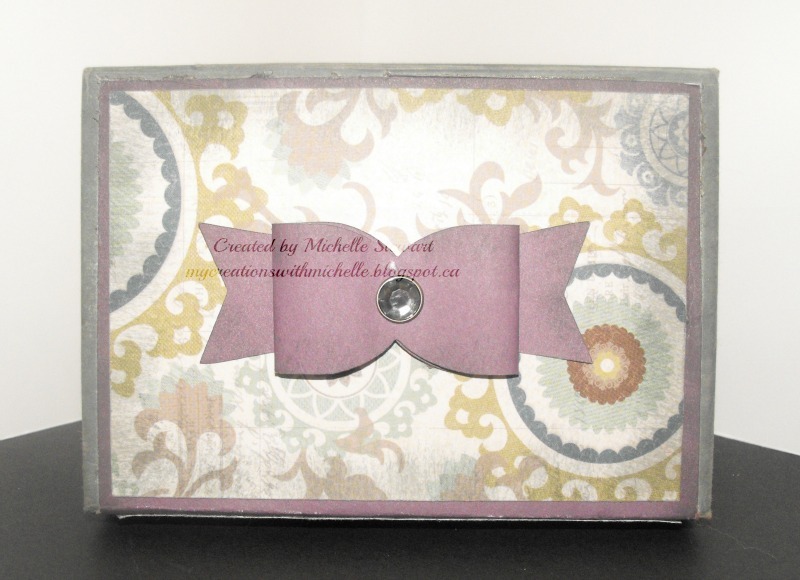 I've also made a card box using Avonlea paper, the 6 matching cards also use the Avonlea paper. 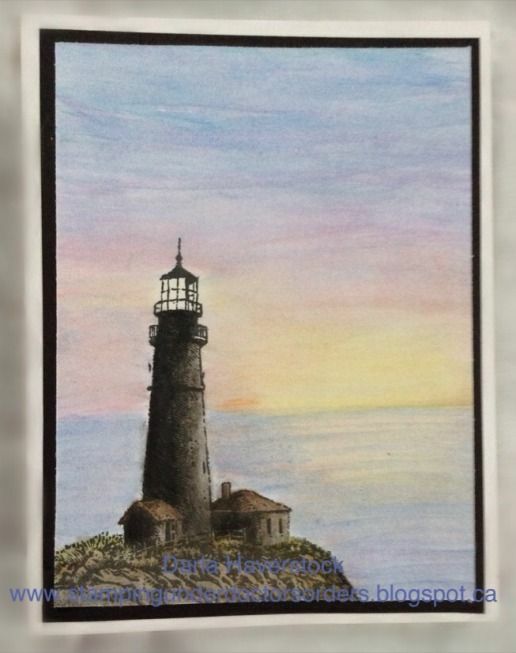 You have until Sunday night at 10:00pm (EST) to bid on this item. Simply post a comment below with your bid amount (in Canadian $) and your name and email so I can notify you when you win. 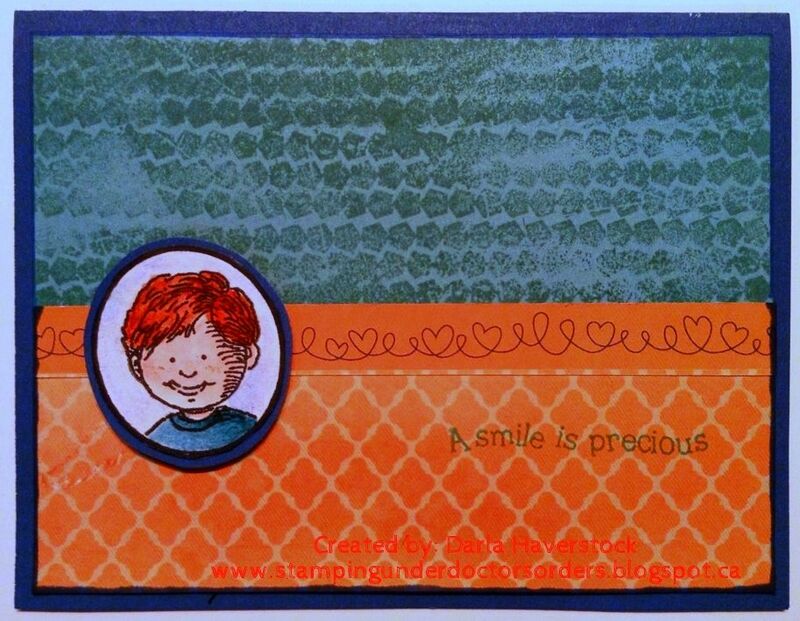 This is a boxed set of 8 cards by Darla Haverstock again and are hand stamped and hand water coloured using a stamp set created by Close To My Heart to advertise Operation smile. 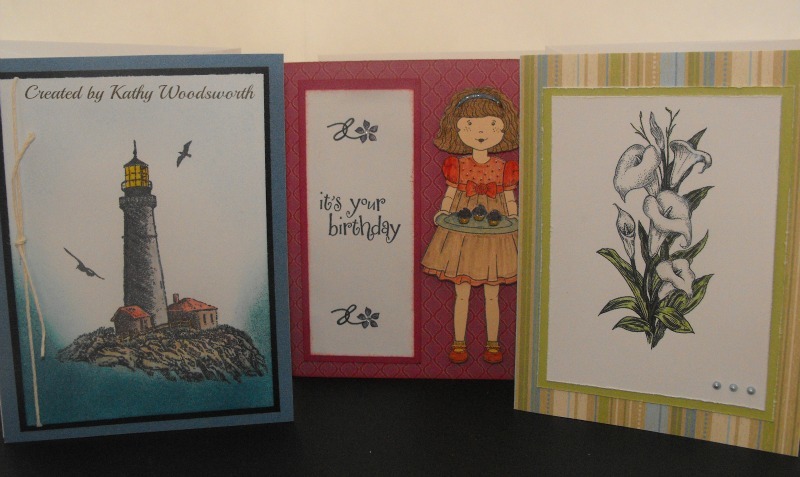 These cards make great go to cards for birthdays, teacher cards, cards for grandparents and much much more. Darla has also agreed that at the request of the winner these can be stamped with different sentiments and/or have the kids done with a different haircolour (please allow her an extra day before shipping to change the haircolour if that is requested). 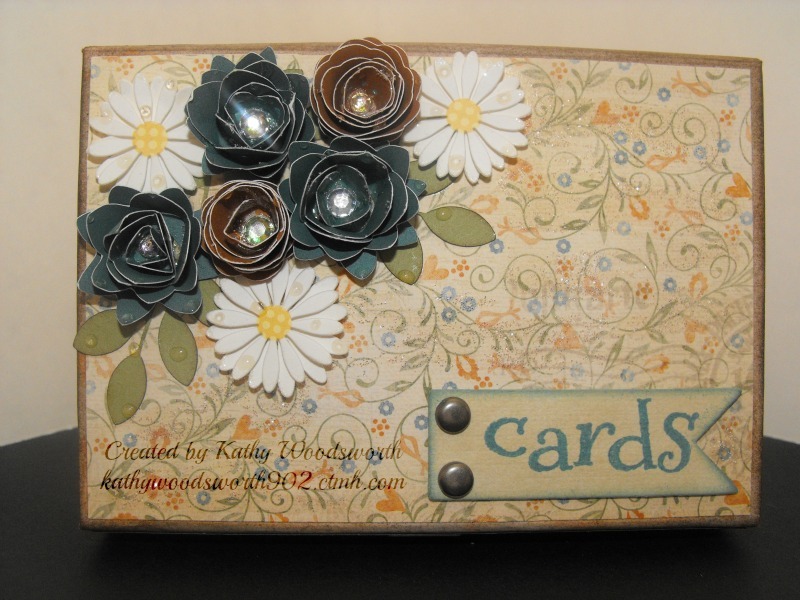 This card box and card set is created by Kathy Woodsworth. 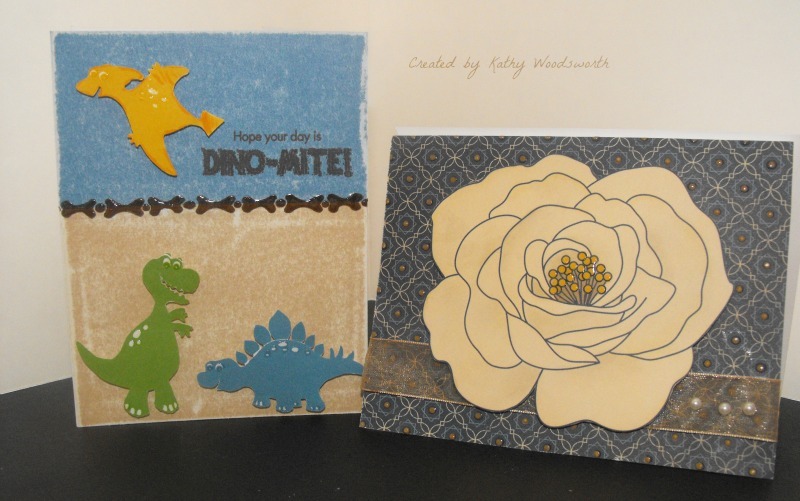 She covered the box with retired Florentine paper pack, and made some 3D flowers for decoration on top, then created 5 amazing cards to start off your card collection. 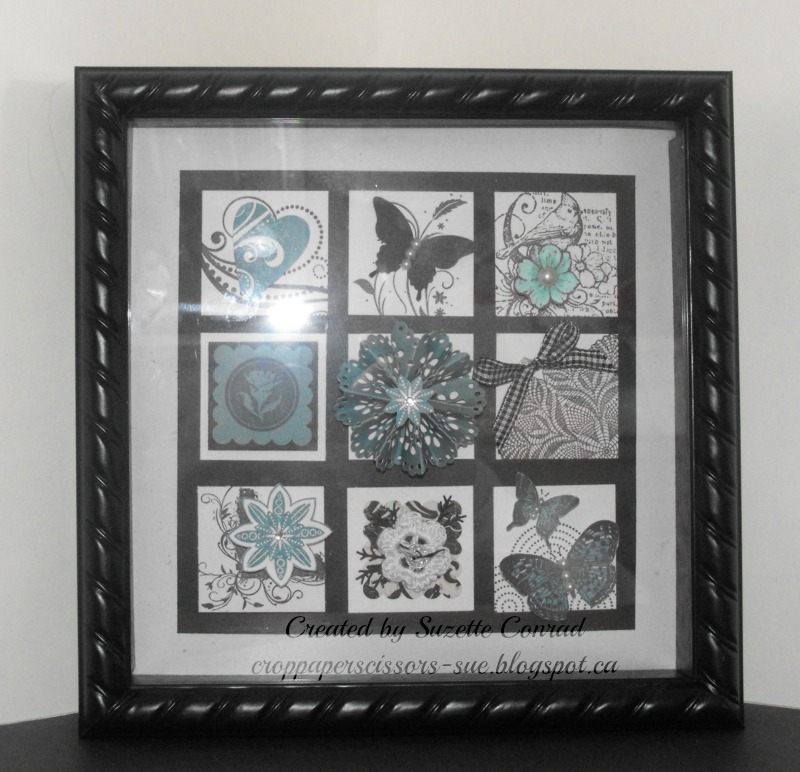 This Shadow Box created by Suzette Conrad uses a variety of stamps from the current idea book as well as some cricut cut shapes like the pinwheel, flowers and butterfly. 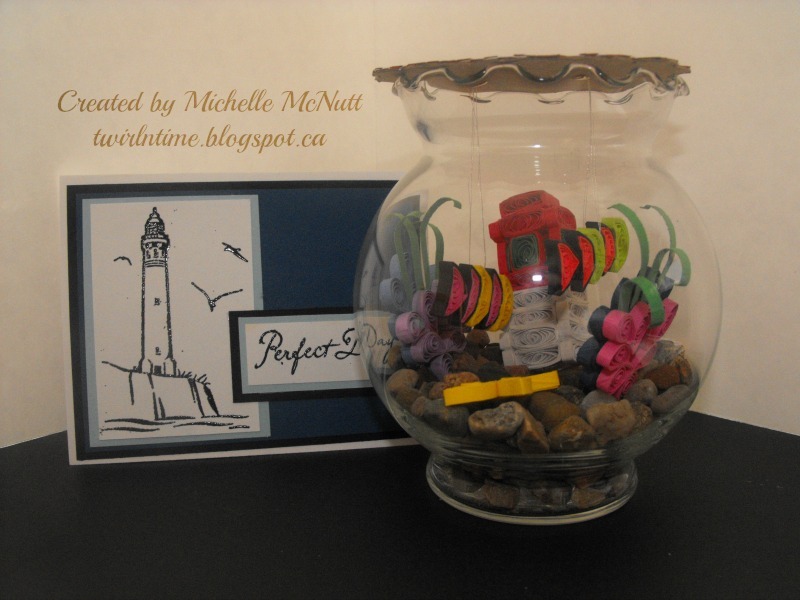 This Mini Fishbowl was created by Michelle McNutt. This fishbowl is a quilled project, a more masculine gift with a matching card. You just can't add water to this fishbowl. Inside if you are able to see clearly is a seascape, featuring a lighthouse, fish, starfish, and coral. 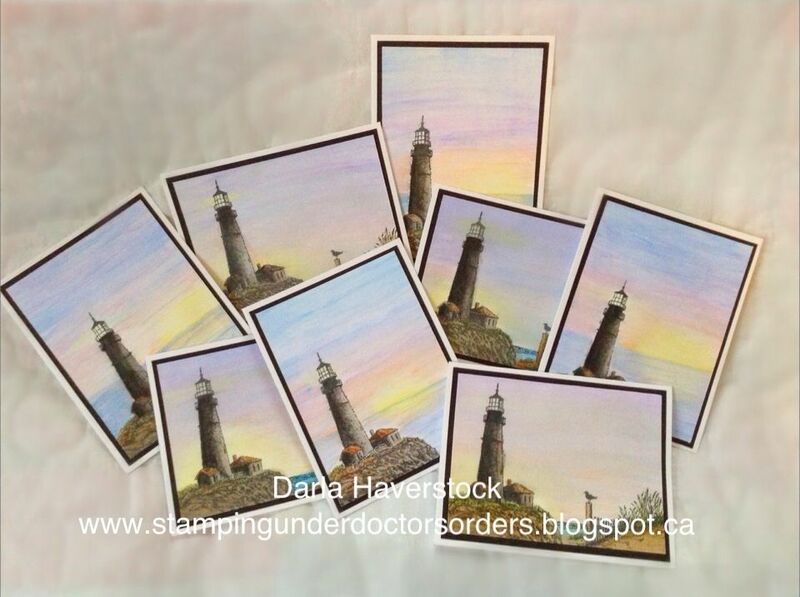 This box of 8 (4 of each design) hand stamped and water coloured cards is created by Darla Haverstock. These cards are very versatile and can be used for just about any occasion. 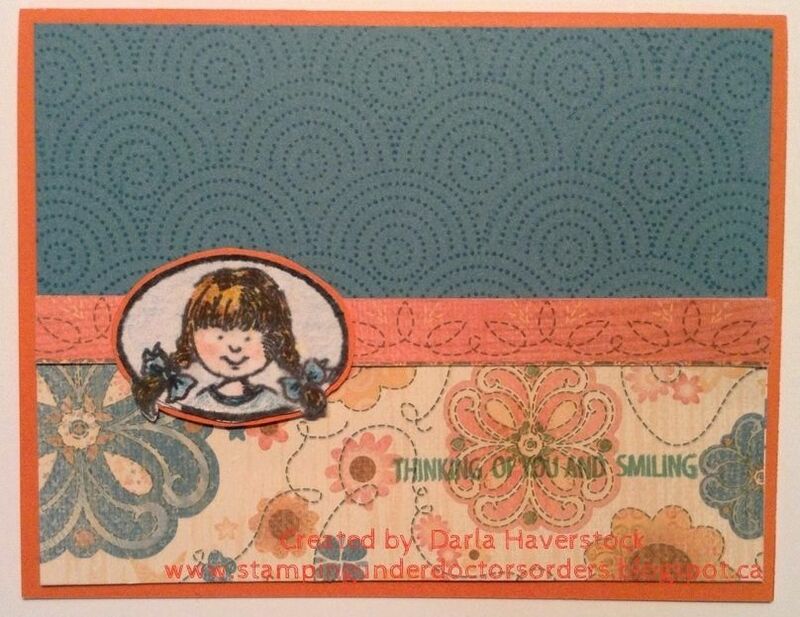 Darla is also offering the winner of this item that she will stamp sentiments of choice on outside/inside if you'd like or can be left blank for you to write/stamp your own as you wish. Note that these are hand water coloured so no two are exactly the same and may differ slightly in colour from the ones shown. 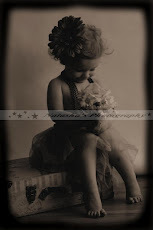 This Decorative Frame was created by me - Michelle Stewart. I used the current For Always paper packet, and some Ruby Cardstock to make the frame and flowers. 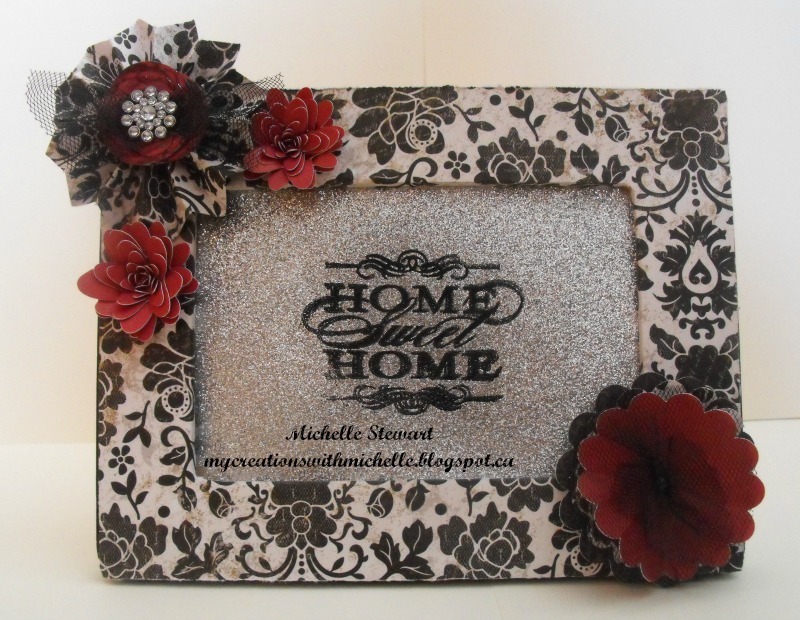 Then the Home Sweet Home is stamped in Versamark on a piece of Glitter paper, and heat embossed in Black. The Home Sweet Home can be switched out and replaced with your favorite photo. 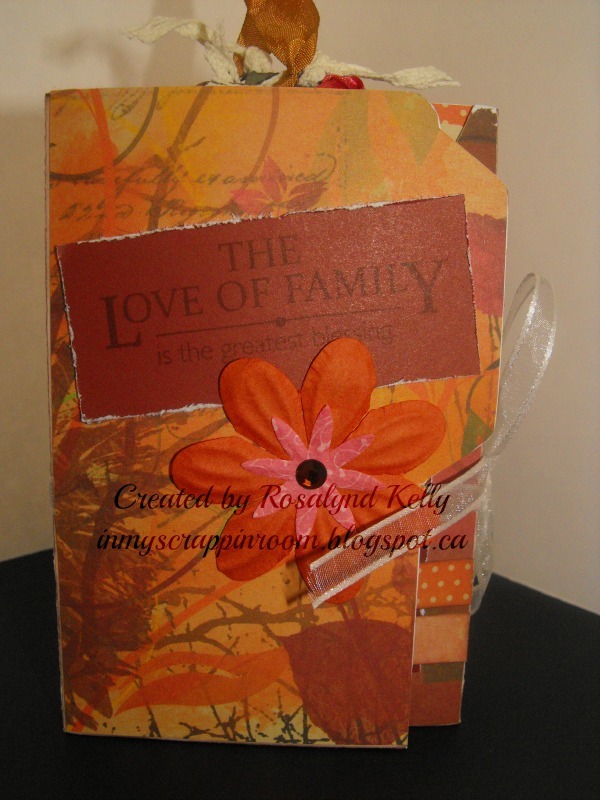 This Accordian Mini Album was created by Rosalynd Kelly. 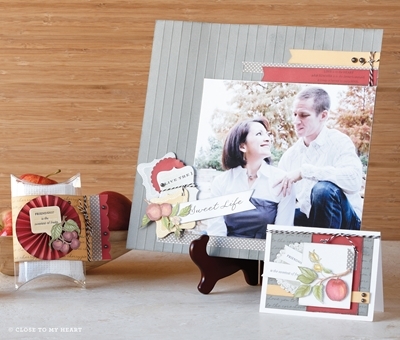 It was created using a 1212 True Fit Folio and retired Olivia paper packet. 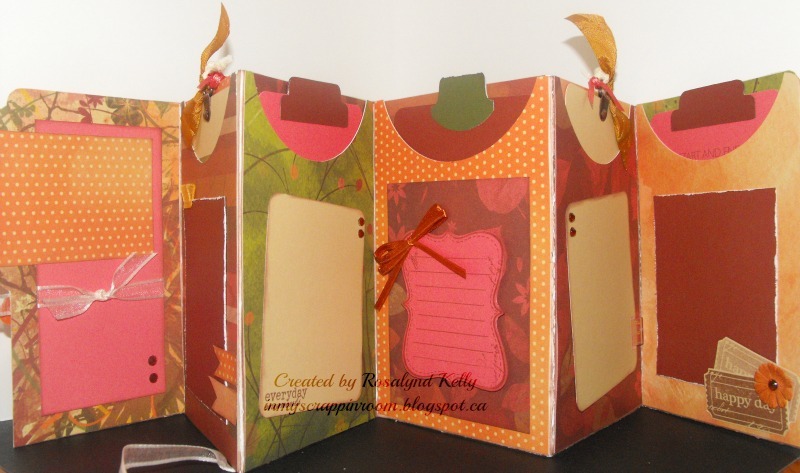 It features pockets and tags with lots of room for pictures and journalling. Great for use as a Grandma's brag book or to document an event. 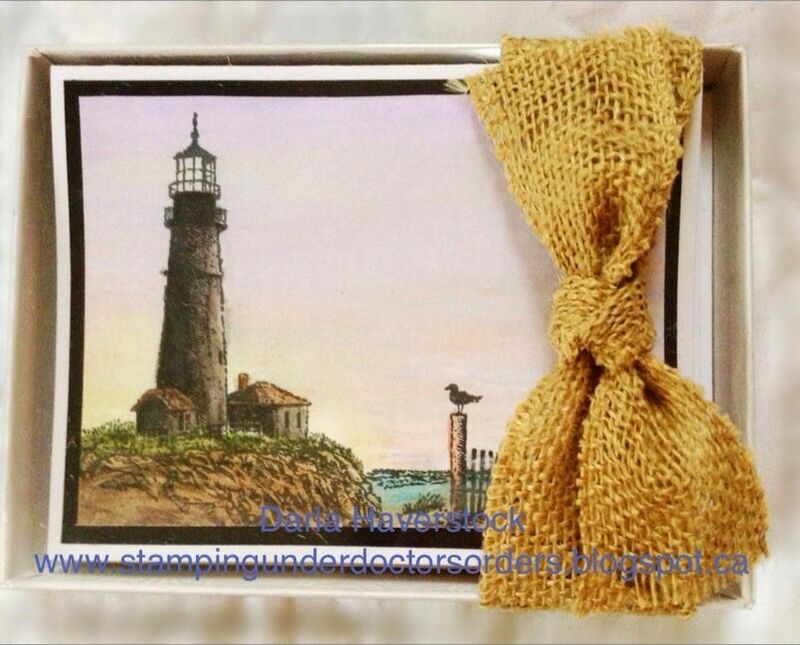 Displays nicely on a mantle or bookcase, makes a great gift. 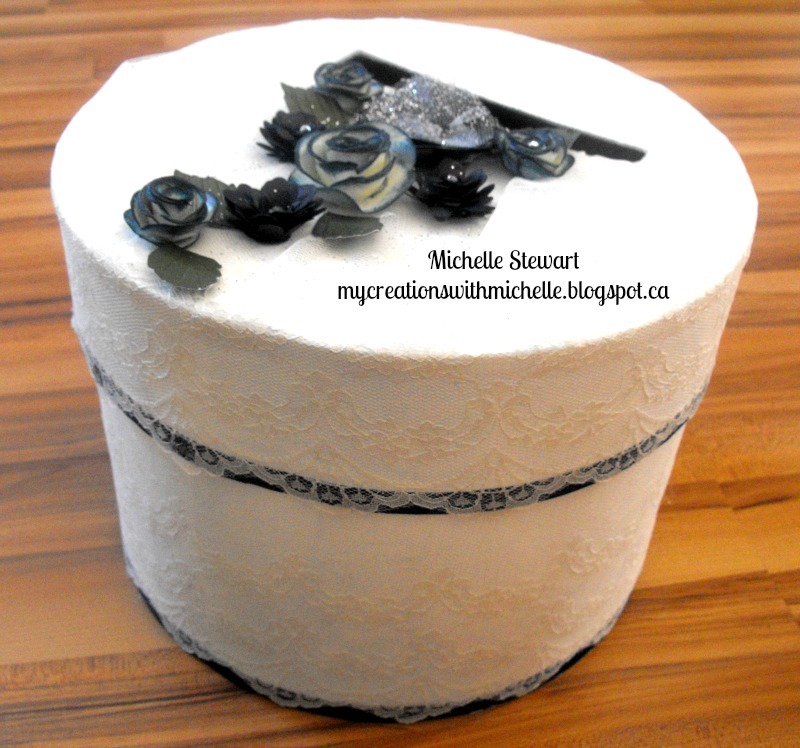 Welcome to our April Blog Hop featuring a Home Decor project of our choosing. My home decor project features the For Always Paper Packet(X7165B) found on page 32 for $9.95, the Honeycomb Flair Stamp Set(C1537) found on page 28 for $13.95 and the For Always Textiles(Z1820) found on page 117 for $8.95. If you have just hopped onto my blog, you can start here as this is a circular hop, also I am the first stop of the hop, so you are in the right stop. My grandmother just recently passed away, and I know how deeply my father misses her, so I thought I would make my project revolve on a memory piece of Home Decor that he can look at and remember her fondly. 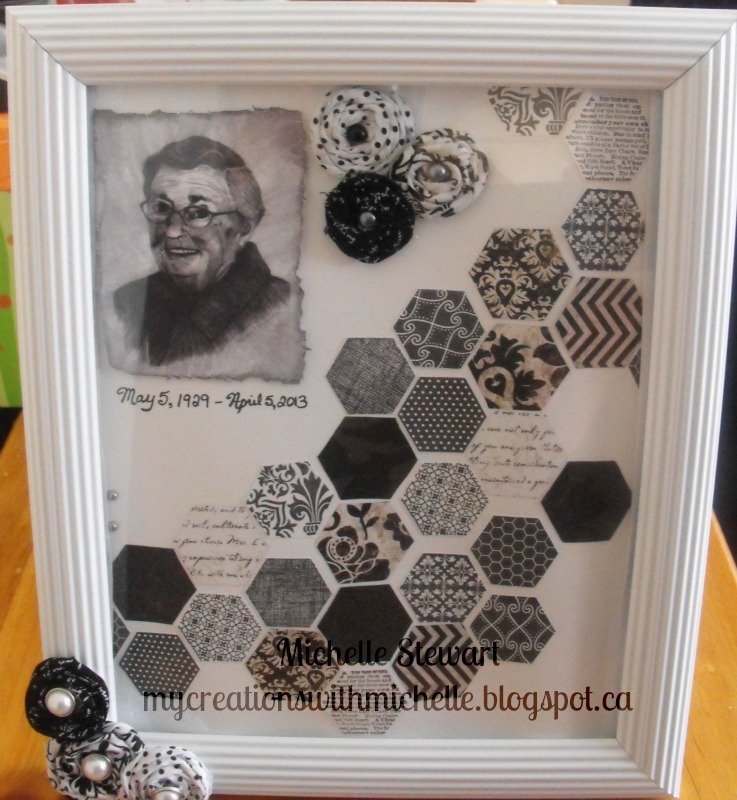 I stamped the Honeycomb stamp set in Black Ink and fussy cut out the shapes, also stamping the shapes on the pattern paper from the For Always Paper Packet. Using the For Always Textiles, I cut strips and twisted them and twirled them into these pretty rosette flowers. 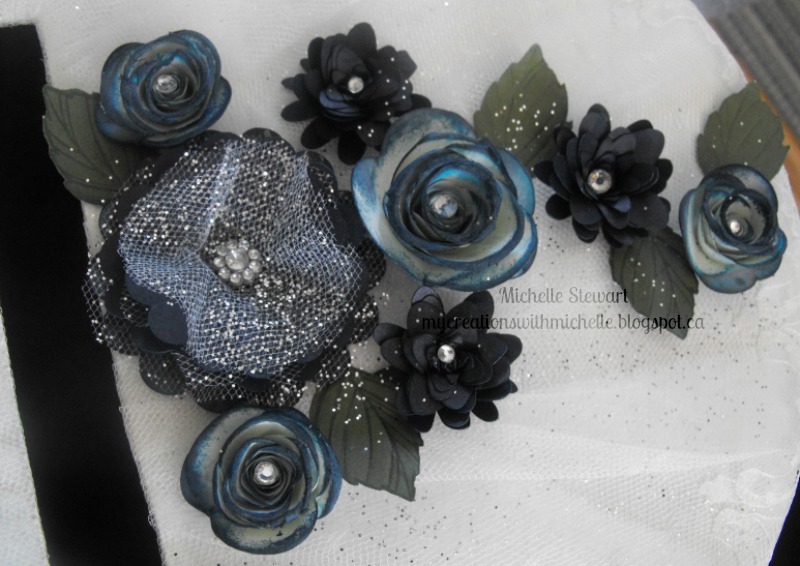 Using the Licorice Epoxy Bubbles and the Pearl Badge Buttons, I added centers to the rosettes. Your next stop on the Cross Canada Hop is Darla of Caution Crafting is Contagious. 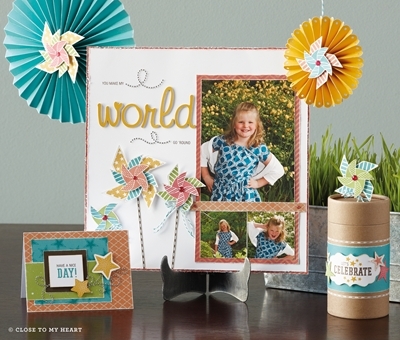 Darla ~ CAUTION: CRAFTING IS CONTAGIOUS!!! Terry Ann ~Terry Ann Diack --It's my Garage--I Can Craft In It! This past week I've been creating cards for a combined event with fellow consultant and friend, Darla Haverstock. We are trying a new approach for our customers....a drop in card day at our homes. Yesterday was Darla's event and it went pretty well, now this coming Saturday, April 13th, it's my turn. Anytime between 10am to 5pm you are able to drop in and make some cards with me. 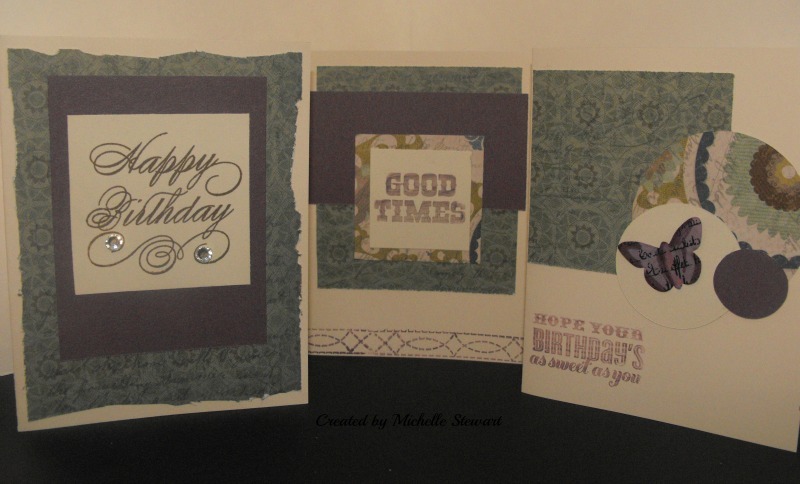 The cost per card is $2.50, and you can make as many as you want, right now we have 16 designs to choose from. 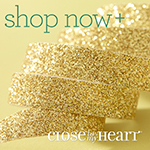 Each month we will have new designs from you to choose from. So for a fraction of the cost of what you would pay at Hallmark or Carlton Cards you can stock up on some great everyday occasion cards. I am pleased to be hosting an Online Silent Auction to raise awareness and funds for Operation Smile, a non-profit organization that repairs childhood facial deformities. This event will be running from 8:00 pm(est) April 19, 2013 to 10:00 pm(est) April 21, 2013 online at My Creations With Michelle . Operation Smile was founded in 1982 by Dr. William P. Magee Jr., a plastic surgeon, and his wife Kathleen Magee, a nurse and clinical social worker. Since then Operation Smile volunteers have medically treated more than 100,000 children and young adults around the world. Operation Smile coordinates more than 30 medical mission sites in 25 countries annually. 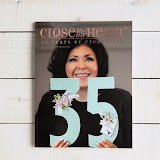 Since partnering with Operation Smile in 2008, Close To My Heart has provided support to change the lives of over 1,500 children and their families. 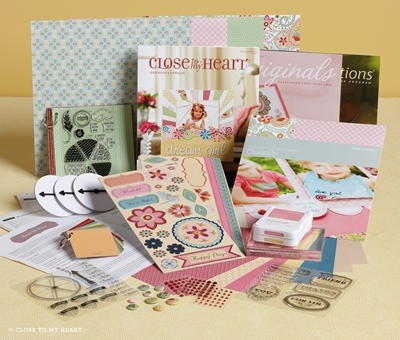 Close To My Heart is an industry leader in innovative scrapbooking and stamping products, including the My Acrylix® line of clear stamps, My Reflections® scrapbooking kits and several top-selling How-To Programs. Headquartered in Pleasant Grove, Utah the company distributes its products at home gatherings through thousands of Independent Consultants across Canada and the US. For more information about this event, ordering exclusive CTMH products or becoming a consultant, visit my website, contact me via email or call me at 902-446-5439. 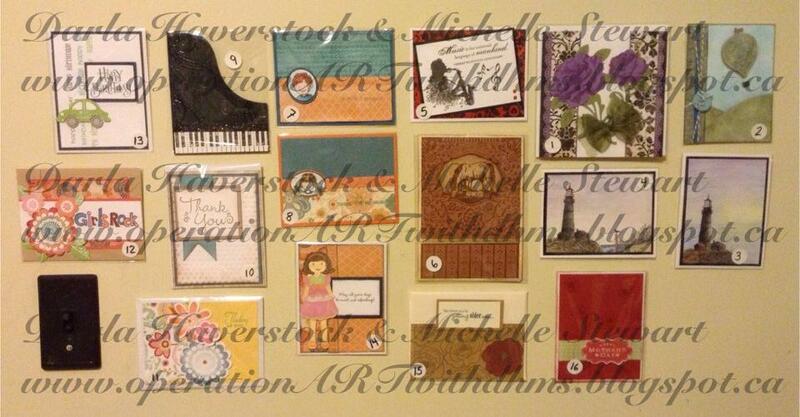 This Silent Auction contains many projects made and donated by fellow Nova Scotian Independent Consultants. All money raised minus shipping will be donated to Operation Smile. My goal is to raise enough to change 1 Child's smile, it takes $240 to change a smile. All other donations will also be excepted. Good morning everyone, today I'm going to show you what I was up to a few weekends ago with my mother. She is making one of my dearest friends a cardbox for her wedding this summer, and my mom asked me to make her some paper flowers to decorate the top. She wanted navy flowers, as my girlfriends colors include navy. The closest we can come to the navy used, is Outdoor Denim, but did you know that if you ink up the cardstock with the matching color, it darkens the intensity of the blue, turning it almost navy. Now my mother had me make about 2 dozen flowers, which as you will see she did not use all of them. This is what she came up with. This month I'll be celebrating my 35th birthday.....woohoo! My husband likes to torment me, this year and last year my birthday has fallen on the same weekend as the Masters, one of the PGA's big golf tournaments. He has told me that my birthday has been postponed this year because it falls on the final day of the Masters. So I have decided to run a big promotion for my customers. April's Promotion is focused on recruiting. I want you all to get a super deal. This special can be purchased only through me. 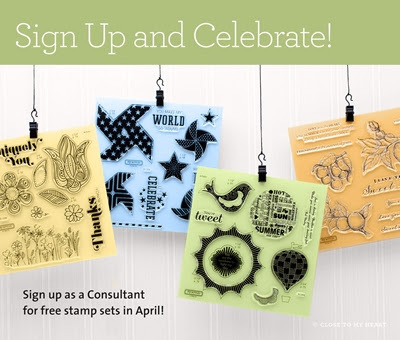 Starting April 1st, when you sign up to join my team, Atlantic Scrappers, you will receive April, May, June and July's SOTM for FREE.......that is a over $70 worth of stamps for FREE.